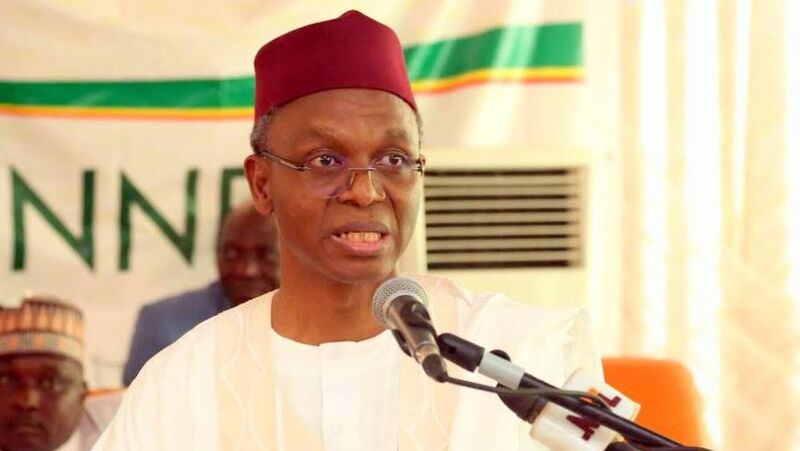 The names of 11,220 primary school teachers that passed the competency test conducted to weed out unqualified teachers from the education sector in the state were Sunday released by the Kaduna State government. The executive chairman of the state Universal Basic Education Board, SUBEB, Nasiru Umar, at a news conference Sunday said those who did not meet up the requirement have an opportunity to make a fresh case before the committee set up by the state government to look into cases of those who think they were not fairly treated. The SUBEB boss said there was no political undertone in the decision to sack the teachers who did not meet the requirements as the decision was taken based purely on merit. Umar said "33,000 primary school teachers sat for the competency tests agreed upon by all stakeholders including Nigerian Union of teachers (NUT). 21,780 scored below 75 percent. We conducted the test because we went round and discovered that the schools were in bad shape. Some teachers cannot even speak English. "We started training them but we discovered that no amount of training will improve them. "We release the names of those who scored 75 and above. Three months notice will be given to those who failed the competency test for disengagement. All teachers including the ones who failed the test should go back to duty tomorrow Monday and wait further directives." " We should not bring politics into education. We presented the results to the committee involving the NUT,Teachers council of Nigeria among others. The NUT wanted the pass mark to be 60. All the stakeholders including NUT,teachers council of Nigeria were involved in the competency test. "We agreed that only 40 teachers in a class during the exams. After exams we invited those who marked NECO and WAEC to mark the test and it was a conference hall marking. No body was allowed to go home with the scripts. After that, we brought in Kaduna State University professionals, we also brought in a foreign organisation and they analysed the tests." "Those who have complaints there is a committee I set up to look into complaints. We have all the test scripts and we can go through their scripts again. This has nothing to do with politics and witch hunting. No more sharing of appointments of teachers among the officials. This time around,government is determined to employ competent teachers as part of efforts to revive education in Kaduna State. We have so far received over 13,000 applications at the SUBEB headquarters, some applicants submitted their applications at the local government headquarters for the recruitment of new teachers ."